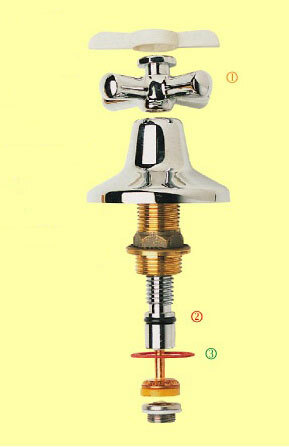 Clean tap bonnet thread. Lubricate tap bonnet, spindle thread and o'ring. Click here to view Tap Lubricants available.